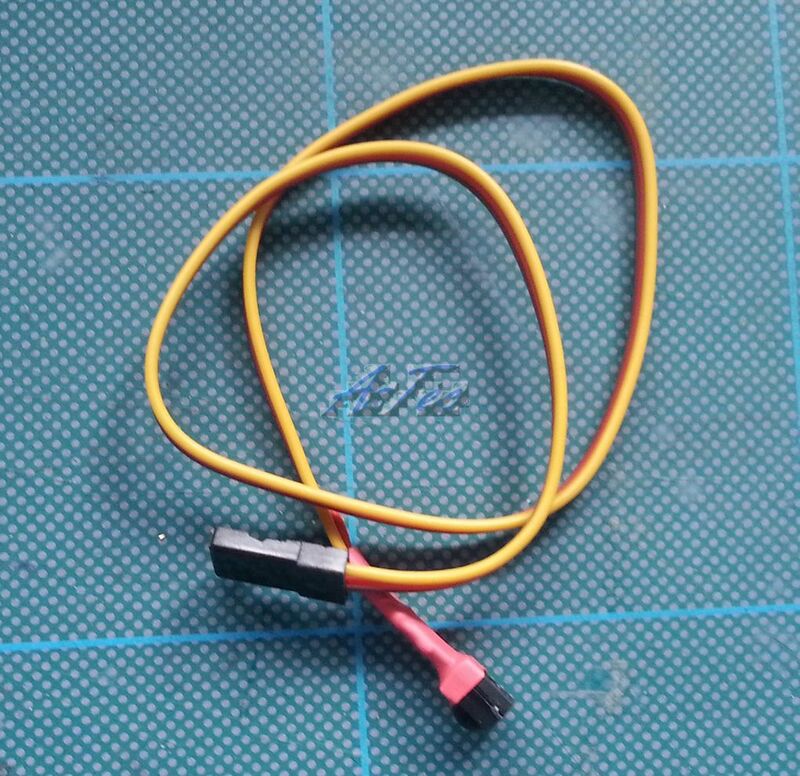 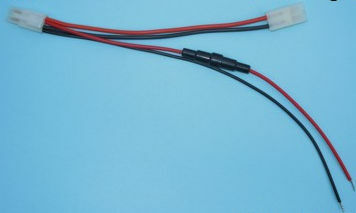 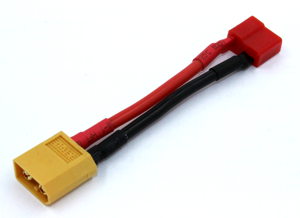 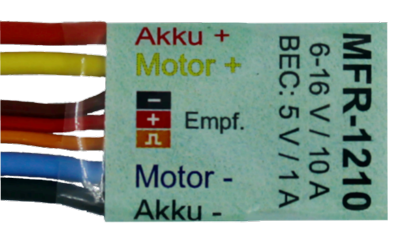 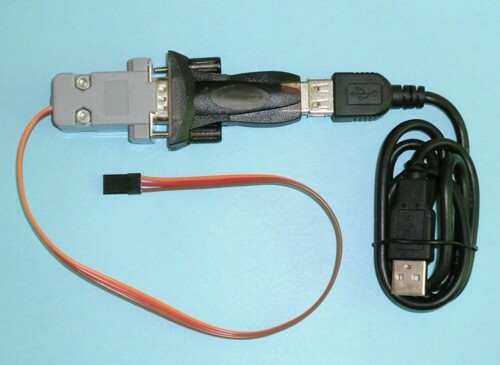 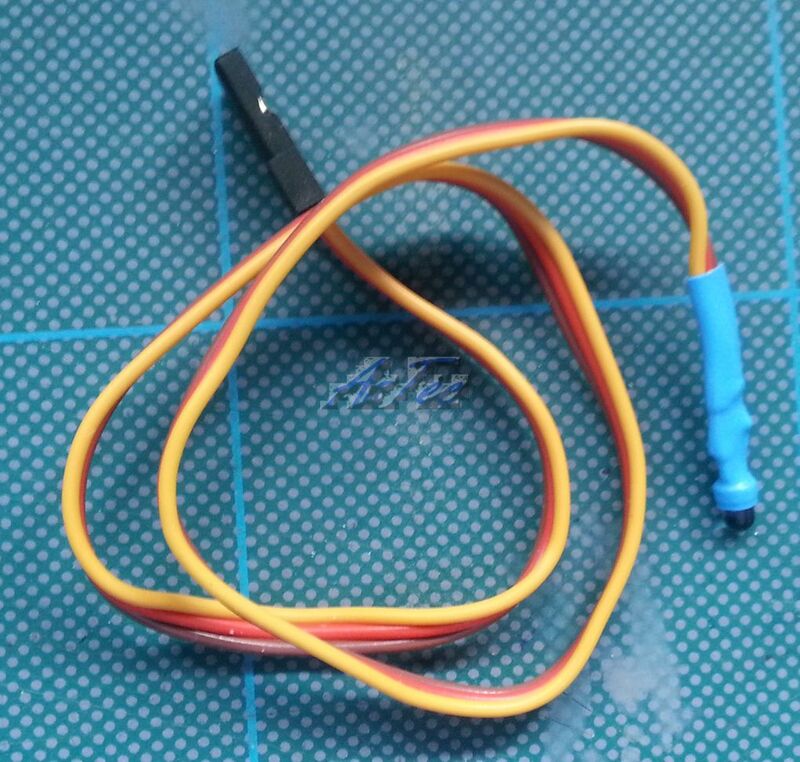 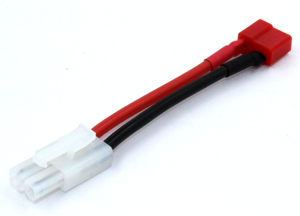 An adapter to convert Tamiya battery input to Deans T connector output. 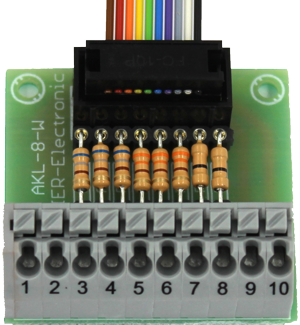 The AKL-10 allows easy wiring of the switching ouputs of our sound module USM-RC-2. 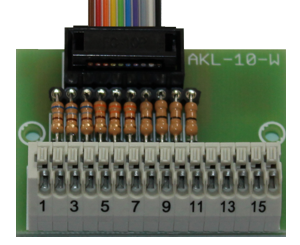 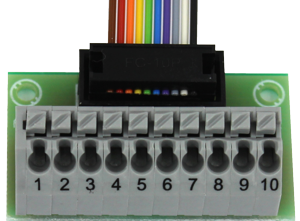 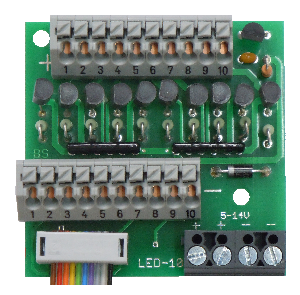 The AKL-10-K allows easy connection of LEDs on our sound module USM-RC-2. 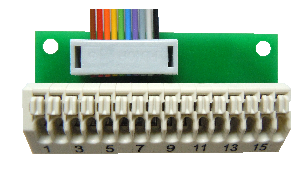 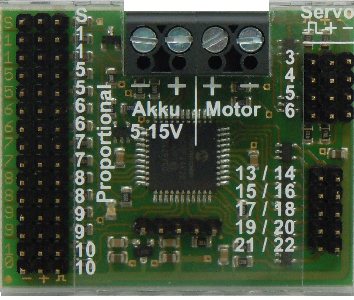 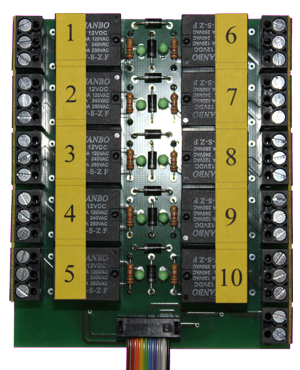 The AKL-8 allows easy wiring of the switching ouputs of our sound module SFR1. 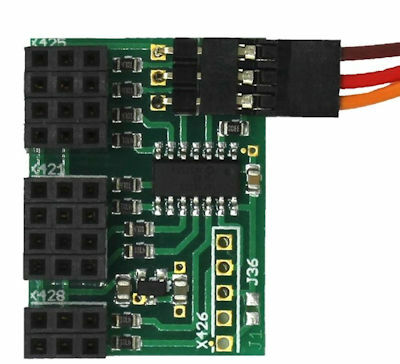 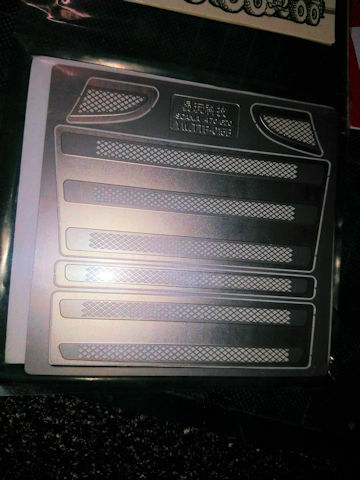 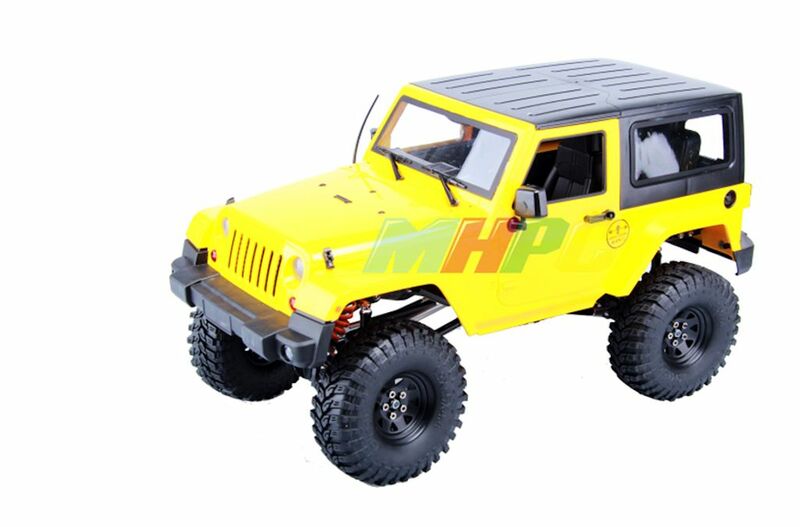 The EXM-2 is an extension module suitable for the Beier USM-RC-2. 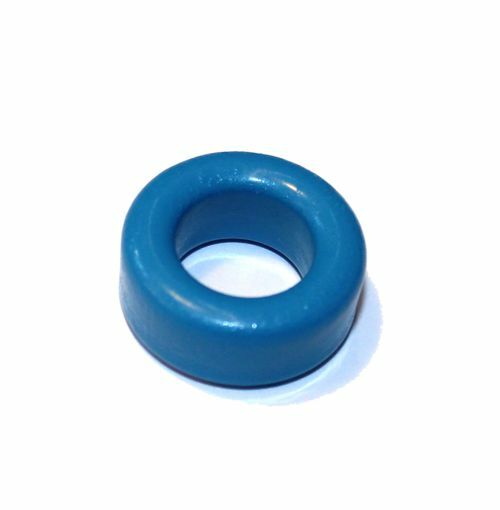 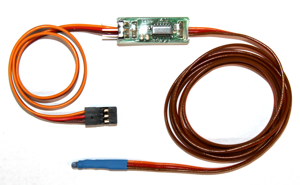 Ferrite rings are useful to reduce electromagnetic interferences at servo patch cables connected from the receiver and to motors. 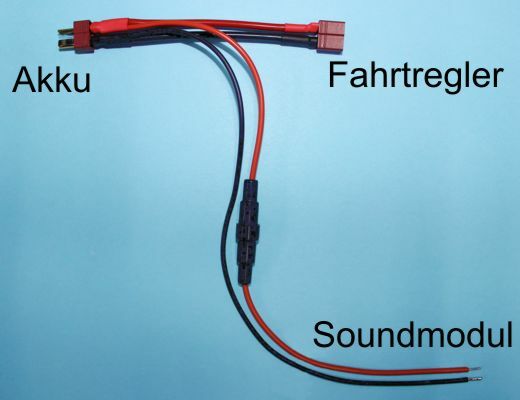 Two pole keyed cable for the loudspeaker output or standby switch input of the BEIER sound modules.